MS Guardio was the first online retailer to offer the wire mesh tubular heater guards developed by AIANO to suit Dimplex, Sunhouse, Creda and other tubular heater guards equivalent in length with thermostats. 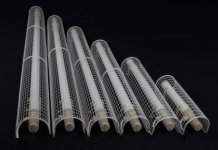 Why wire mesh tubular heater guards? Why MS Guardio? MS Guardio stocks and supplies AIANO STG range of wire mesh tubular heater guards, designed in partnership with Dimplex, Sunhouse, Creda and equivalent tubular heaters with thermostats. 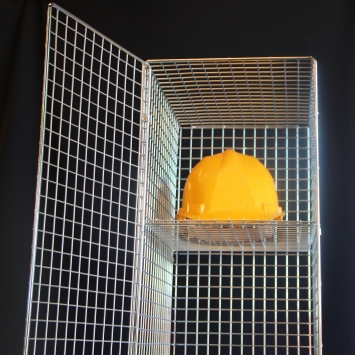 MS Guardio stocks every size increment of wire mesh tubular heater guards from 1ft to 6ft in length. 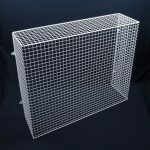 We keep in stock every size increment of wire mesh tubular heater guards from 1ft to 6ft in length. The guards also include doubles, trebles and quads for banks of more than one tubular heater. The guards are the result of decades of manufacturing and design experience, benefiting from optimum heat circulation due to their open design and no sharp edges as the guards follow the contours of the tubular heaters. 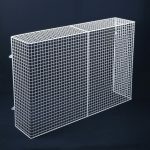 The STG range of wire mesh tubular heater guards has been designed to fit tubular heaters with thermostats. 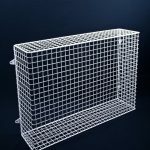 MS Guardio stocks two different wire mesh tubular heater guard ranges (THG and STG) to fit exactly different makes of tubular heaters on the market. 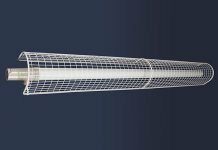 The STG range of tubular heater guards has been developed fit Dimplex, Sunhouse, Creda and other tubular heater guards equivalent in length with thermostats. 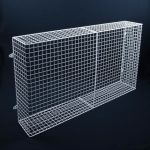 The THG range of wire mesh tubular heater guards has been designed to fit Thermotubes and other tubular heaters equivalent in length without thermostats. 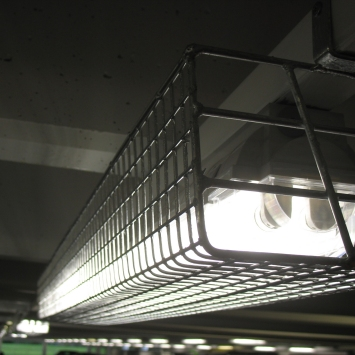 Wire mesh tubular heater guards are light but naturally strong by design. They help prevent damage to the heater and also finger-safe to reduce risk of accidental injury caused by the heater. The guards can also be installed end-to-end as needed, without compromising heat circulation.